Pack your lunch and come join us! Recent Tax Changes on Income Splitting and Passive Income – What can you do at this point to be Best Positioned? And Advice on how your Business Best Prepare for your Year-End Accounting. In 2018 the federal government introduced fundamental changes impacting the taxation of private corporations which may have dramatically affected your business or personal tax situation. 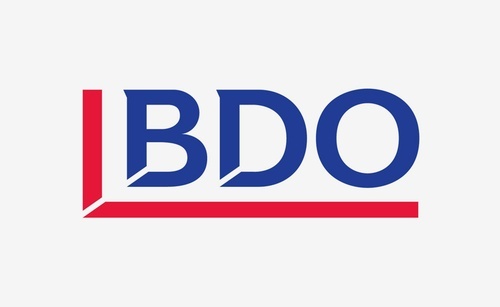 BDO Canada’s tax experts Janna Collins and Julie Kelly will explore what changes you may wish to make with your business structure to put you in the most advantageous tax position moving forward. They will also provide a number of best practices and tips on how businesses can best prepare for their upcoming year-end accounting work.